Shopping Post. 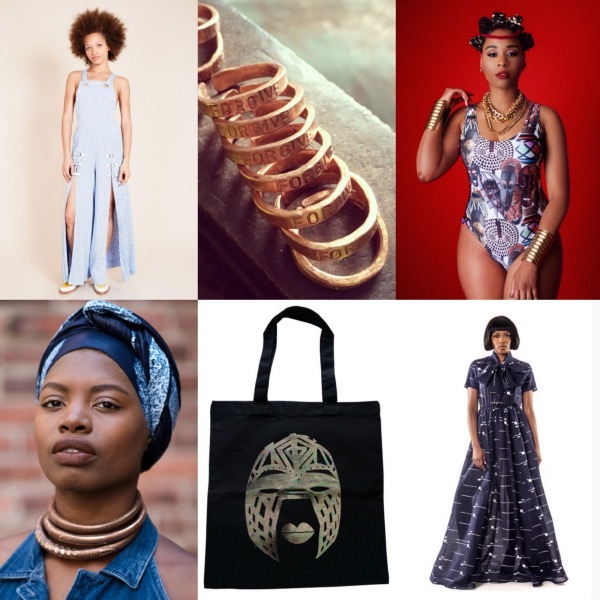 10 Picks From Black Fashion Designers. Buy It. 12 Pieces We Love From Black Plus Size Fashion Designers.